Mark is a "certified specialist" in Injury and Wrongful Death law, a certificate of expertise granted by the State Bar of Arizona which has been earned by less than 2% of lawyers in the State of Arizona. "The Husband & Wife Law Team"
Mark continuously participates as a speaker in events and seminars where he shares his knowledge and experience as an expert in personal injury law. Mark has spoken to other attorneys about how to handle a personal injury claim as well as litigated many cases from other attorneys. 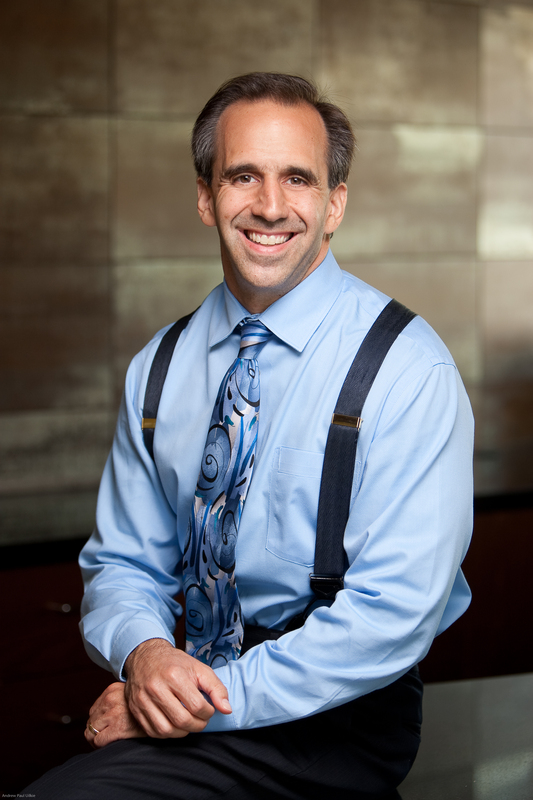 Mark has written numerous articles on injury and wrongful death law and is recognized as a published author. Mark regularly speaks to groups about personal injury law and motorcycle clubs about motorcycle law as well as other groups and specific areas of the law. Alexis and Mark outreach to the community as well sponsoring teacher contests, motorcycle safety contests, and other programs that offer scholarship money to deserving students. When not practicing law, Mark enjoys time with his family. Mark and Alexis have 8 children together. They joke that when they married it was never planned to have a big family, but one at a time, they now have 8 children. Mark enjoys all college sports, especially football and basketball, and is active in their kids' youth sports. If you have been involved in a personal injury claim or have a family member who has suffered a fatal injury, call Breyer Law Offices, P.C. today. We are here to help you. Many callers want to know if Mark would be the attorney litigating the case and the answer is yes. Mark meets with all new clients about their case, handles the litigation, and is always available to speak to clients. Communication is a top priority in our office. We aim to give the best legal representation while also giving unsurpassed client service.